One of the oldest wine area in the world, Douro Valley and the vineyards terraces. One of the most beautiful and oldest wine regions in the world, the Douro Valley is here to make you surrender to its outstanding beauty. 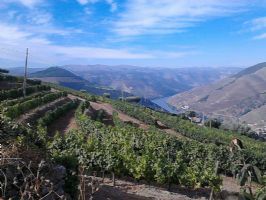 The hiking through the immense valleys but also the little road journeys from Porto to the Douro slopes which will lead you to amazing vineyard terraces scenery will mark this amazing experience. Find yourself in small wine producing villages on the slopes, with stunning views over the terraces. At night rest in wine farms, delight yourself with homemade dinners and drink from the doorstep wines. Proud people, quality wine and traditional lifestyle make this a special place to all those who passed here. Day 1 Arrival pick up rental Car and Briefing. Our Guide will meet you at the airport. Briefing about the tour and hand to you all the documentation : booklet and Gps. Take you to your rental company for the pick up of your car. Drive to the Wine Estate of Quinta do Silval. you can choose your journey as we propose you two options. One faster and another with visits. Day 2 Hike & Pinhão Valley Driving Tour. You have several options for this beautiful area. 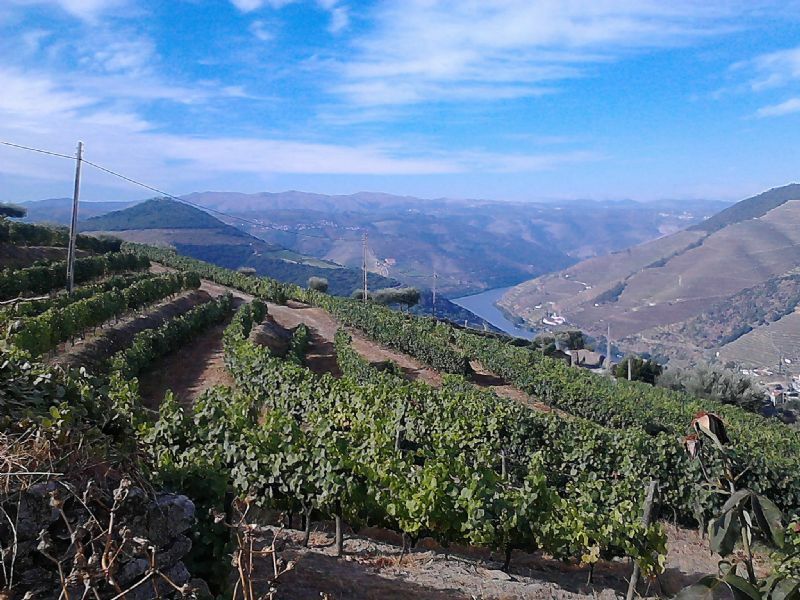 From the doorstep of your Hotel you can Hike around the Quinta do Silval Wine estate. You have two options a more relaxed way or in a more sportive Hike that goes up to the valley ridge. The afternoon will be of discovering the area, having a car will allow you many choices. 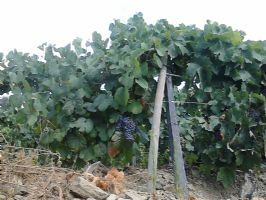 You can follow some of the suggestions in Favaios, Sabrosa and Pinhão, or visit other wine Estates. More information in your info booklet. Day 3 Lamego & Ucanha Hike. The day start with a 30min journey to Lamego. This lovely town have many things to trigger your will of discover. From the old Main Church to its Castle or, even to climb the more than 600 staircases of the Madonna dos Remedi-os Santuary you'll have many place to visit. Please keep your energy for the Hike, a few minutes away by car find Ucanha Wine village of Portugal. Right in the heart of the Portuguese Champagne region. Hike thru history linking the old medieval Bridge to the Salzedas Monastry. While you there, why not taste our Murganheira (Sparkling wine). Day 4 The Historical Castles. This day is dedicate to travel and reach a different area of the Douro Region. In the way you will be offer options to arrive at Penedono and Marialva for your Hike. Penedono have a lovely historical center and amazing castle. Marialva is one gem and your start for your hiking as you unveil the little and cobbled streets of the village and its surroundings. Day 5 The Rock Art Engravings & Côa Museum. The Côa is nowadays the most important site of Paleolithic engraved rock art at open skies. Take a visit to Vila Nova de Foz Côa Town and visit its mu-seum. If you can join a 4x4 visit to one site; this is one must do. 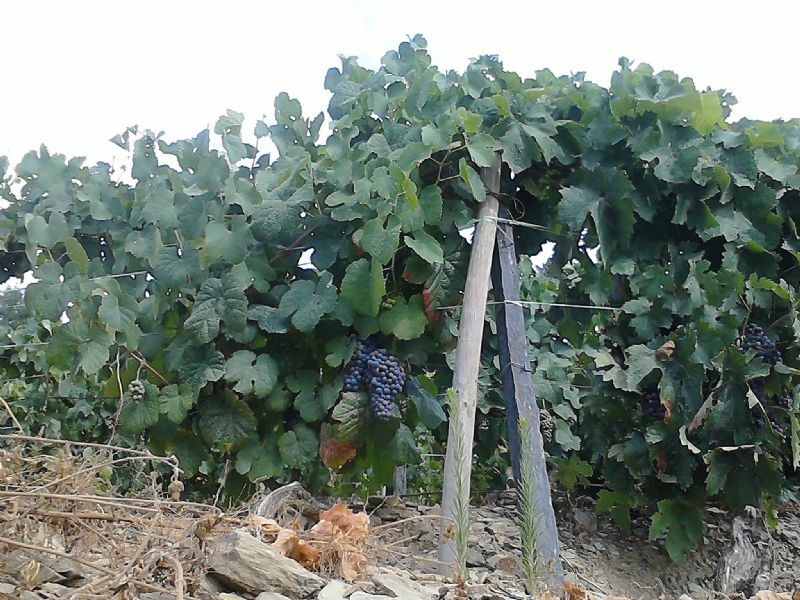 Penascosa is one of the best and start from the village of Castelo Melhor. Castelo Melhors is also the starting point of our little walk of the day. Day 6 Douro International Natural Park. The day will be dedicated to Hike and we propose several options for you to enjoy. From the slopes of the Douro Valley, while hiking one old roman way. Or, in the other hand, to a closer spot visiting the surroundings of Castelo Rodrigo town. One will offer you superb view of the Douro, the other a view over this border town history and tales. Day 7 Journey to Porto. This day takes you back to Porto and its vibrant life, much different from the peaceful High Douro, but still by the same River…. if not park your car and walk to the Ribeira to enjoy a well-deserved dinner by the river. Day 8 End of Tour. Tour ends after the return of your rental Car. If at the airport the rental company will leave you at the airport departure hall. * Welcome transfer at Porto Airport and transfer to Rental car company. * Briefing at the Rental Car Company with handover of documentation and Gps Device for navigation. * Gps For HIKING Navigation (How to use tuition at briefing). * Phone assistance during all journey & Portuguese phone. * Lunch, diners and wine tastings. Afterwards choose the car type for your group.